Home > About AFU > Media Announcements > Registration is now open ! 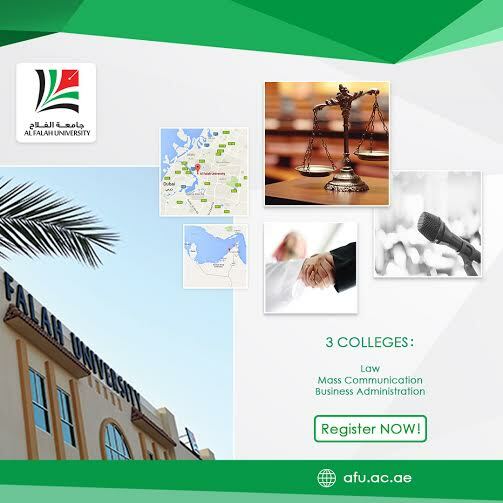 Al Falah University Announce the Reopening of the Admission and Registration Unit of Admission and Registration in Al Falah University announces the opening of registration for Summer-I for the academic year 2015-2016. The Summer-I semester will formally start from 11/6/2016, students are welcome to register in their desired courses. The Unit of Admissions and Registration will provide services from Saturdays to Thursdays, from 9:00 am to 5:30 pm.